1:677th scale. 51.4cm long. IP. 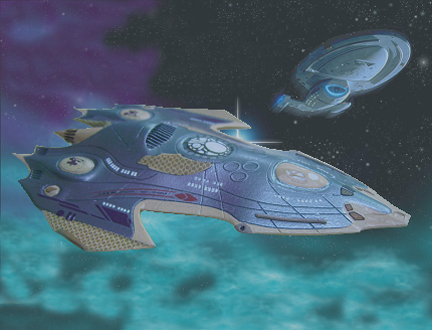 Re-issue of Revell's 1995 63 piece kit of the USS Voyager. 33.6cm long. IP. 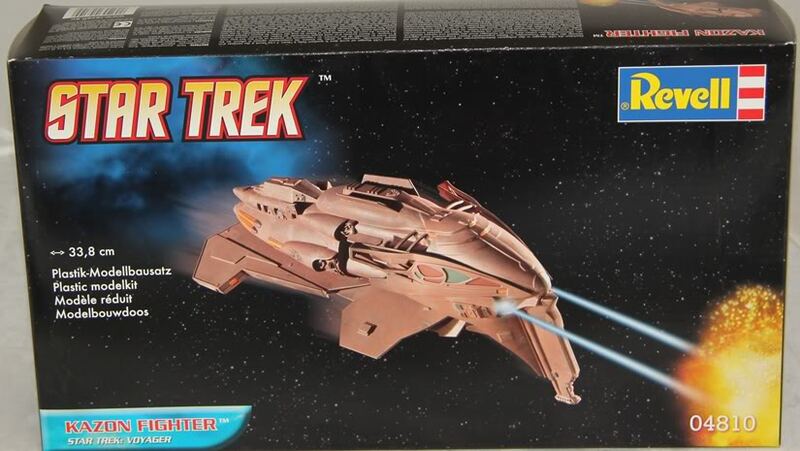 Re-issue of Revell's 1995 39 piece kit of a Kazon fighter as seen in the Star Trek:Voyager tv series. 11" Long. GRP. 1:1400th scale. Requires construction and painting. Resin with Decals. 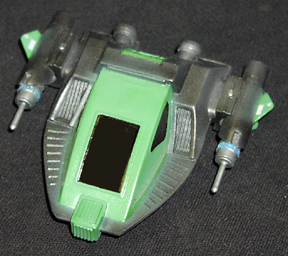 Snap-Fit or may be displayed in the the 3 piece assault mode. 1:1400th scale. GRP. 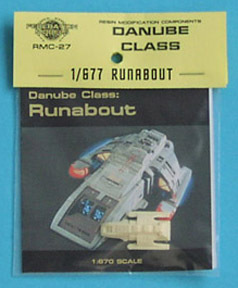 Construction kit of the USS Dauntless from the Star Trek universe with decals. 7" long. 1:677th scale. 1 piece resin with decals. Alice was seen in a Voyager episode. 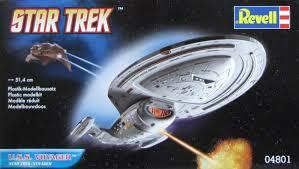 This is a 1:72 scale model kit that has complete assembly and painting instructions. This 10 piece resin kit also includes a decal sheet. Alice is 3" long. 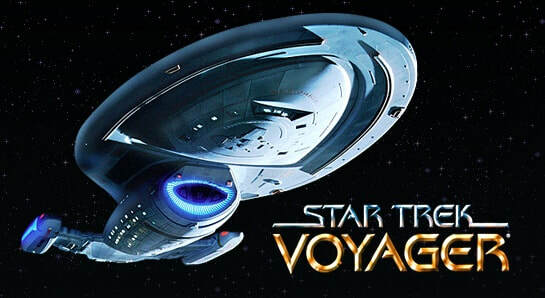 Here's another ship from Voyager. 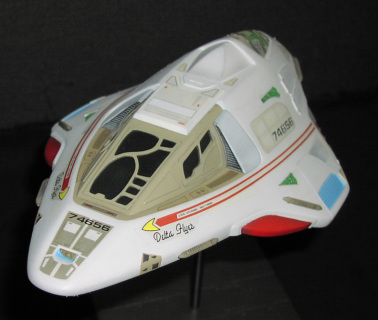 This is a 1:72 scale model of the Delta Flyer.  Complete assembly and painting instructions are provided. This 24 piece resin kit also includes a decal sheet. This Delta Flyer is 12" long. 1:1400th scale. GRP. 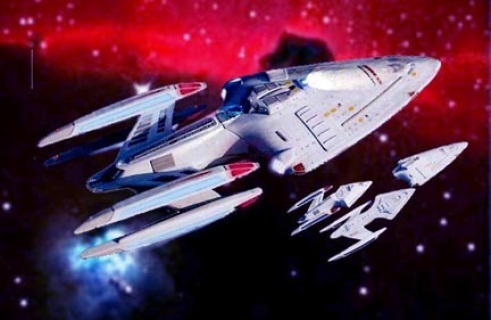 Set of three Danube Class Runabouts from Voyager in scale with the Alliance Models Intrepid Class kit. 1:72nd scale. GRP. Three piece kit with decals measuring 3" long of the shuttle 'Sacajawa' as seen in 'Star Trek:Voyager'. 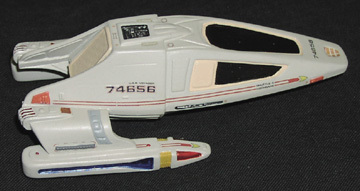 1;1400th scale. GRP. 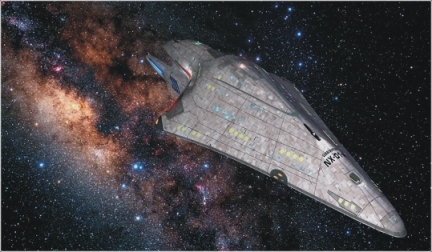 Featured in Star Trek Voyager the Relativity is a two piece resin kit with decals and measures 5" long when complete. 1:1400th scale. 3 x 1 piece resin. 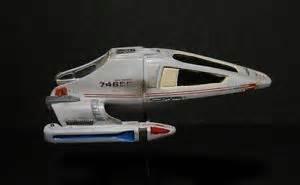 In scale with Revell/Monogram Voyager kit. 1:48th scale. Resin. 8" long. Includes decals. Rare Out of Production. One only available. 1:72nd scale. GRP. 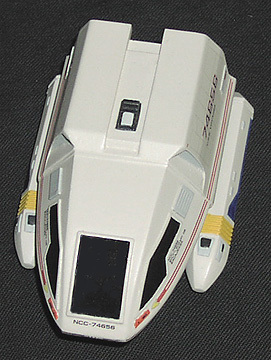 This is the Speedboat shuttle from the Voyager series. 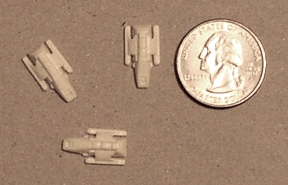 Mastered in 1:72 scale, this 3 piece resin kit is 4 3/4" long. 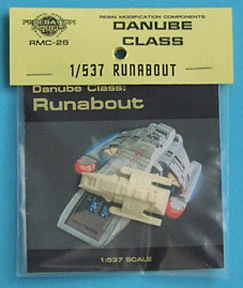 Decals and complete assembly and painting instructions are provided.